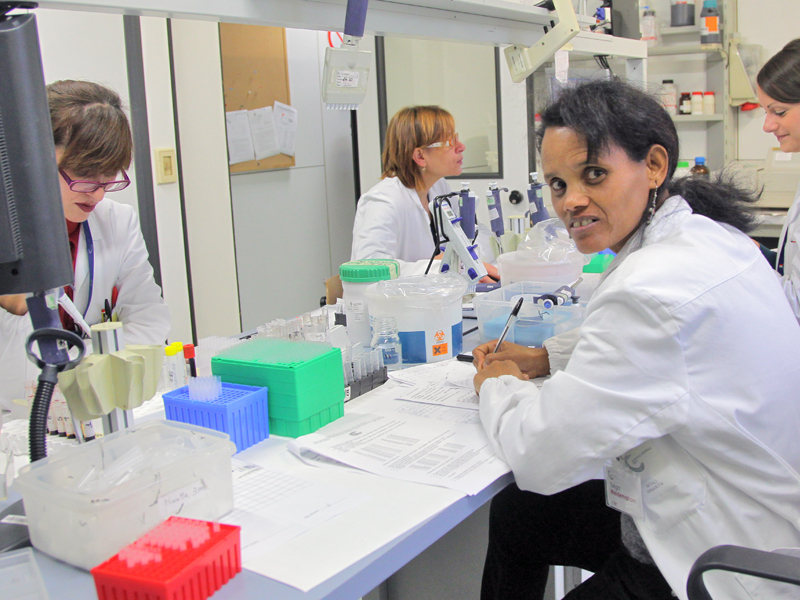 From October the 24th to November the 3rd, the G. Caporale Institute's laboratories welcomed Doctor Tsega Weldemariam from the National Veterinary Laboratory (NVL) of Eritrea. 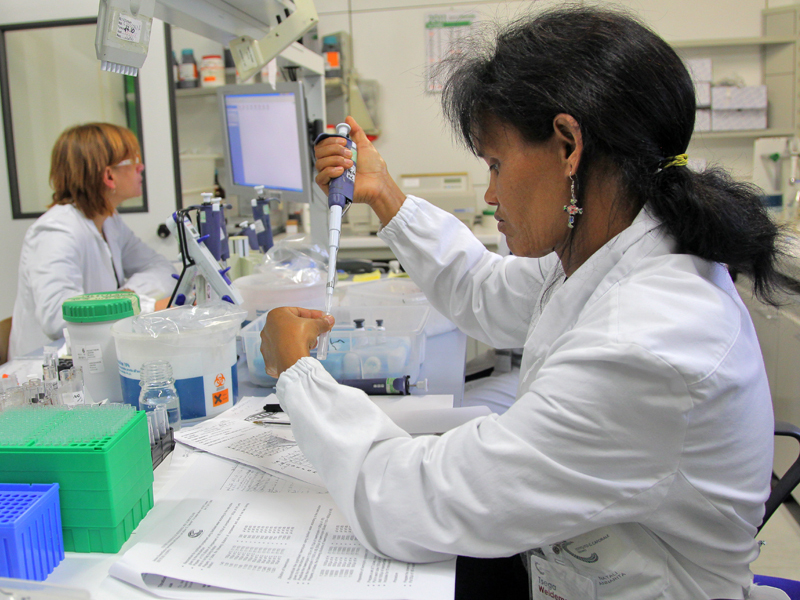 The Eritrean NVL veterinary's training programme is an integral part of the OIE Twinning project that the Inst itute is carrying out with the North African country. 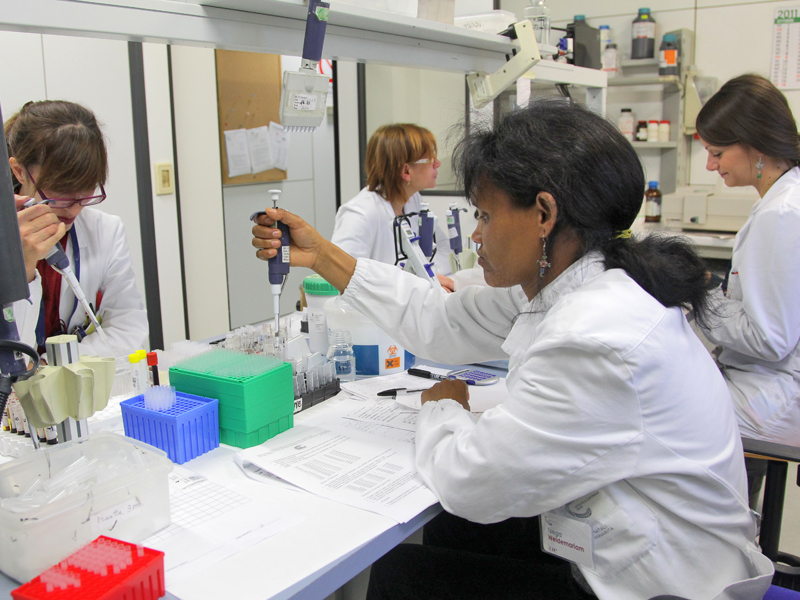 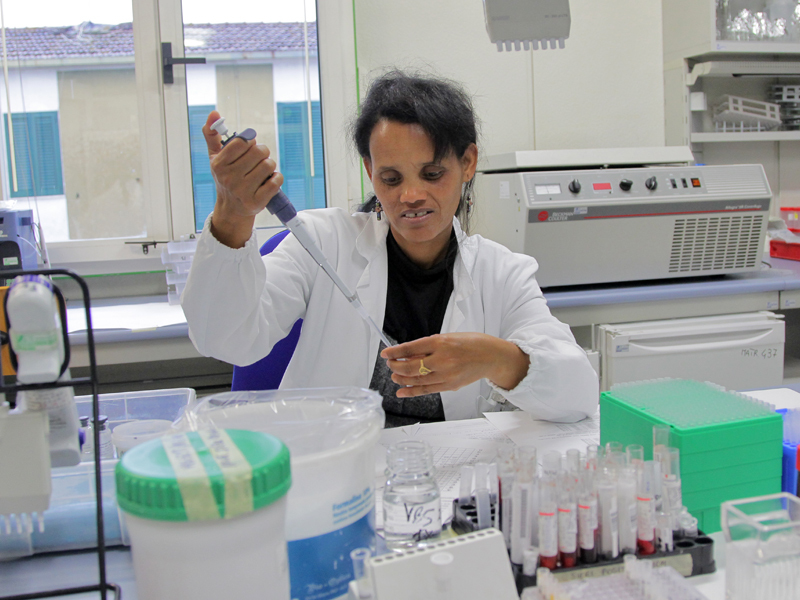 The training programme performed at the Institute's facilities aims to enhance the Eritrean Laboratory competences on the serological diagnosis of brucellosis; through specific activities such as complement fixation and rapid serum agglutination.